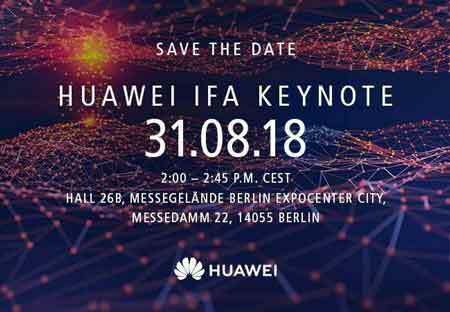 Huawei sends invite for IFA 2018 Keynote on August 31 in Berlin at 2 PM CEST. 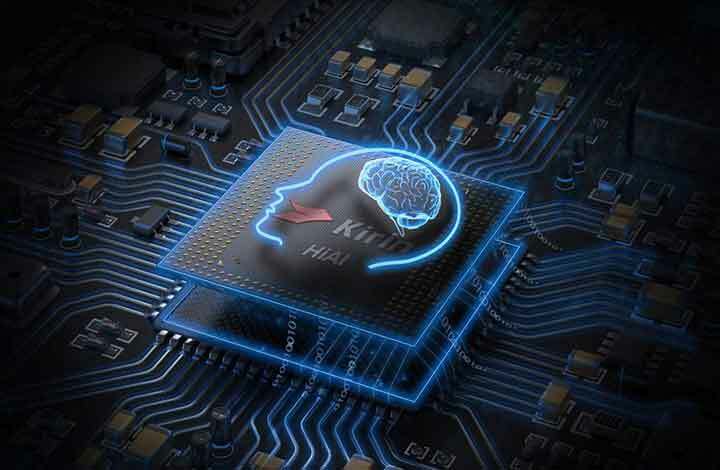 The company is going to launch their first ever Huawei Kirin 980 chipset, built on a 7nm process and the Huawei Mate 20 flagship smartphone could be the first ever phone to feature this processor. The HiSilicon semiconductor company made the Kirin 980 processor which is based on the 7nm FinFET process. Huawei sends the media invitation to press for the keynote event at IFA 2018 which will be held on 31st August 2018. Last year, Huawei launched Kirin 970 SoC with a 10nm FinFET process at the IFA trade show. The HiSilicon Kirin 970 chipset is already used by Huawei P20 Pro and Honor 10 devices. This year Huawei could release the Mate 20 or Mate 20 Pro smartphone with the latest Kirin 980 chipset for sure. Huawei showcases their flagship device and mobile platform processor at the IFA trade show every year. The upcoming latest Huawei Kirin 980 chipset will be going to feature with a 7nm FinFET process which will perform at least 20% better performance and up to 40% better power efficiency. This will reduce the thermal heating rate and increase the performance and battery life. The CPU will offer a maximum clock speed of 2.8GHz paired with 4 x Cortex-A77 cores and 4 x Cortex-A55 cores. Whereas, the base frequency will be 1.8GHz. As per the leaked reports, Huawei is also working on the GPU unit to make it 1.5 times faster than the popular Qualcomm Adreno 630 GPU. 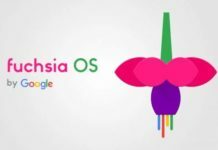 However, ARM developers already built the latest flagship Mali-G76 GPU for the flagship devices. This GPU is focused on Complex Graphics processes and Machine Learning workloads which will dramatically increase the performance and efficiency. Huawei could use the Cambrian NPU (Neural Processing Unit), powered by Artificial Intelligence (AI) system which will automatically reduce the workload process depending on the active and idle CPU cores. This could be named as ‘Camricon 1M’. There is no information about the 5G connectivity compatibility in this upcoming chipset. On the other side, Samsung is also trying to release their 7nm chipset which will be optimized for the Snapdragon 855 SoC and 5G connectivity in early 2019. Qualcomm is also trying to launch first ever 5G capable mobile platform chipsets in early 2019. The Huawei Mate 20 or Mate 20 Pro could be the first one smartphone to have the Huawei Kirin 980 SoC. 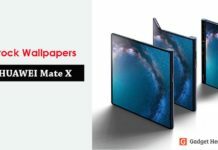 The Huawei Mate 20 or Mate 20 Pro is expected to come with a 6.9-inch OLED display with 19:9 aspect ratio. It is rumored that the display could be made by Samsung. 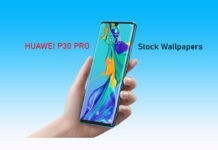 Both the devices could be featured with triple rear camera setup like Huawei P20 Pro with RGB, Monochrome, and Telephoto lens reportedly, whereas the front will have a single/dual camera this time with AI support. The device could be coupled with 6GB RAM + 128GB storage and 8GB RAM + 256GB storage variant. It will run on Android 8.1 Oreo with the latest EMUI version out of the box. The battery will be around 4,000-5,000mAh with Huawei Super Charge 40 Watts Fast Charging technology. Huawei recently announced the Huawei GPU Turbo technology with AI support for optimized gaming performance, so that could be also used with the latest GPU. The handset could be available in Black, Midnight Blue, Green, and Purple color variant. The price and availability options not revealed yet.